Founder and CEO of Round Two. 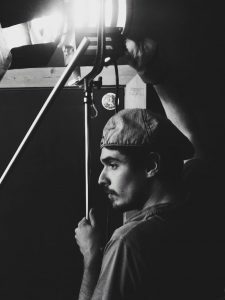 Hadrien is an award-winning filmmaker and producer who grew up in Paris, where he graduated from Law School before moving to the United States to pursue a MFA at NYU Tisch School of the Arts. He is also an editor and colorist at Round Two.